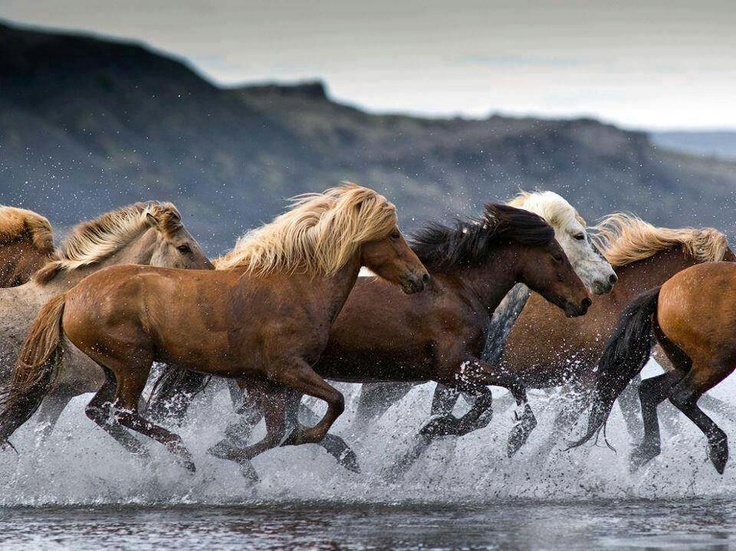 Iceland is a country that I’ve been thinking about visiting since I was a horse-mad little girl. I couldn’t wait to grow up and go trekking across the country’s alien-looking landscapes on its unique and scruffily adorable breed, the Icelandic Horse. I’m now 22 and still haven’t done this, much to my younger self’s chagrin. This year I fully intend to jump into the saddle and explore Iceland on horseback. With flights for less than £100 and affordable and very cool looking hostels, I don’t really have an excuse to not visit. Plus, most Icelanders believe in elves. How could I not visit? I’ve only ever been to Venice in Italy – something that I’m keen to rectify this year! 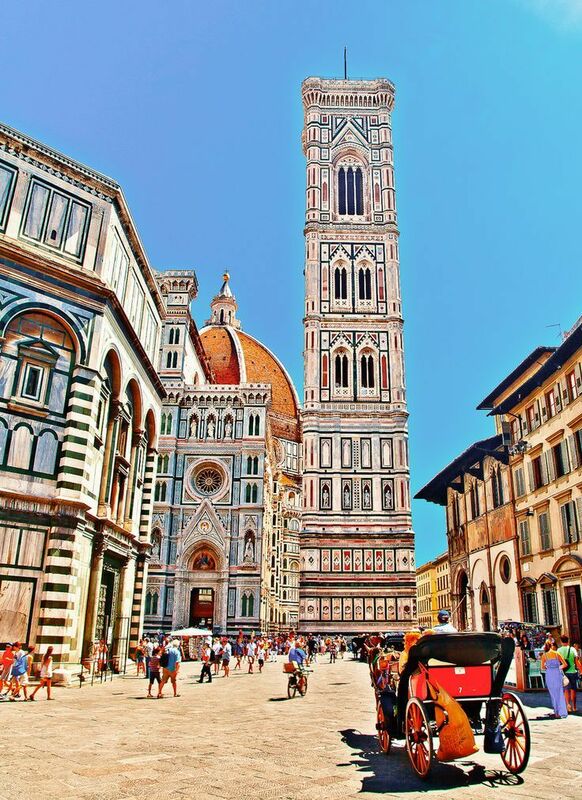 Florence is at the top of my list – beautiful buildings, hot weather, incredible food and world-famous art. As it’s just a short plane journey away I’m thinking of heading there for a weekend in May to celebrate my 23rd birthday. I’ve never had my birthday abroad, and I can’t think of a better place to turn another year older in than Florence. Greece is another awful gap in my travel history. 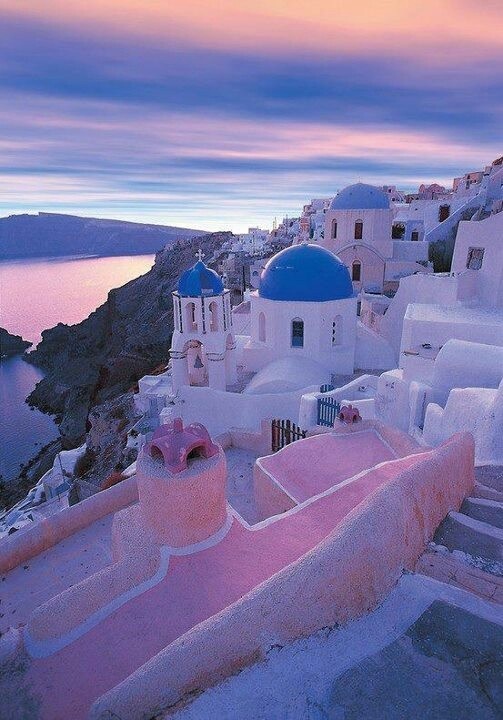 I’ll be honest and say that I’d never been too fussed about visiting the Greek islands, mistakenly writing them off as the preserve of drunken Brit package holidayers, but after becoming slightly addicted to Pinterest the never-ending array of stunning pictures of Santorini have fully converted me. Blue roofs, whitewashed buildings, calm azure waters, doddering donkeys – I’m sold. I’d like to visit before peak season, so hopefully a trip sometime in June is on the cards. I have actually been to Paris before – but I was all of six years old and can’t remember a jot about Europe’s most romantic city. My mum tells me I cried the whole time. Although my six-year old seems to have hated Paris, I think a re-do is very overdue. 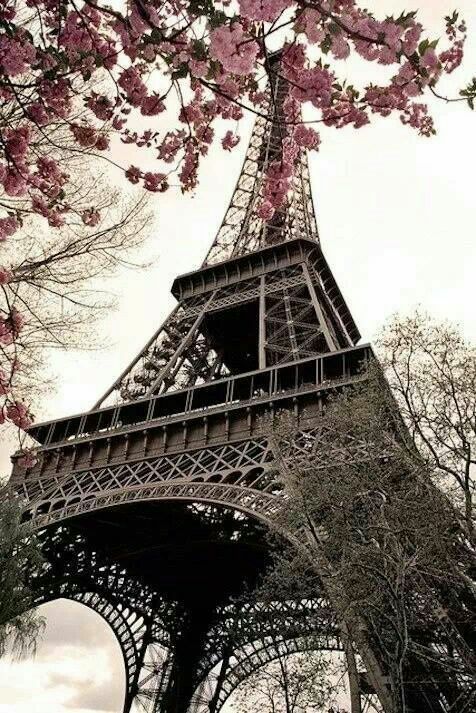 Thoughts of the Eiffel Tower, the creepy catacombs, the Louvre, picnics in the park and the hundreds of other things Paris has to offer has me hankering to go to the French capital. I’m torn on when the best time to go to Paris is (anytime except May/June)- any Francophiles reading this, feel free to leave your suggestions! The last time I escaped Europe was the summer of 2012 when I headed off to Southeast Asia on my first solo backpacking trip, and needless to say my feet are getting more than a little itchy to dust off my passport and explore countries outside the Eurozone again. Don’t get me wrong, I absolutely love Europe. I can’t get enough of its diversity, great transport links, varied and amazing cuisine and incredible culture and history, but there’s just something so alluring about stepping off of a plane into a region of the world that’s completely and totally different. I’m considering Central America, Mexico, New Zealand or the countries I missed in Southeast Asia; Vietnam, Indonesia and the Philippines. I’m being horrendously indecisive about this, so if anyone is rooting for any of them in particular, freel free to comment below! 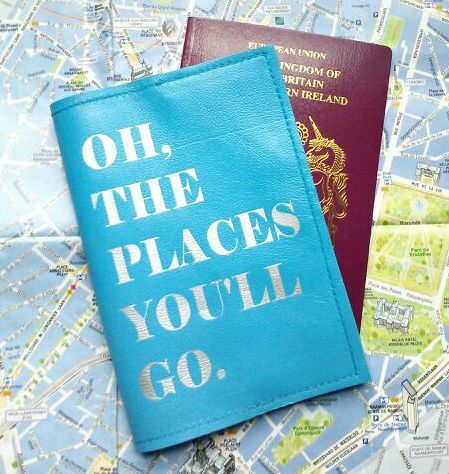 Will you be heading to any of these places in 2014, or have you been to them already? I’d love to hear from you! *Images not my own – all sourced from Pinterest. I’m happy to credit/remove images if requested by their copyright holder. Tags: 2014, Solo Travel. Bookmark the permalink. Some good plans there and I look forward to hearing about your trip to Iceland (top of my wish list too). If you do Florence, visit Pisa too – it’s about an hour away and is well worth it to see That Tower. Enjoy! Climbing Pisa Tower is too expensive, I Don`t knew It`s worth?